Budgeting is your first step to bagging a bargain abroad. When purchasing a property, international buyers have a few advantages up their sleeve but a few disadvantages too. The most important factor is staying in control of your budget, and to that you need to work out your currency strategy. When you get to the business end of buying a home abroad, the pipe-dreaming has to stop and it’s time to get your serious, mathematical, left-side-of-the-brain into gear. Your estate agent will be able to give you advice when you’re ready to make an offer. Bear in mind, however, that they are being paid primarily by the seller. The more you pay, the more they earn! It is really up to you to take control. As an international buyer, you have certain disadvantages. it is perfectly understandable if the seller thinks you’ve got cash to spare. Although that may not be the case for retirees or expats, sellers know that if you can afford a second home, it might be worth adding a bit to the price. They might add a lot to the price. So how can you be sure that you’re not being ripped off? After all, there are no Which? reports on property. You won’t have an innate idea of the fair price for property as you might in your own little patch of the world. You probably won’t have friends and family in the area to ask advice from either. But you have advantages too. Not least, you may be a cash buyer and can always walk away. Read our seven simple tips to strengthen your hand when negotiating abroad. Before you make an offer on a property, you need to know your budget in the local currency, not just in pounds. This will be changing by the minute unless you lock in your exchange rate via a forward contract. Suppose you make an offer with the pound at €1.20 or $1.43 and over the following week the pound weakens by 5%, as is perfectly feasible? Then the price has risen by thousands of euros or dollars. You can avoid the impact of currency movements like this if you speak to Smart. By conducting the market research and reviewing recent local sales you will be confident in asking for a fair price. Being well-informed and asking educated questions will show you mean business. Don’t come across too keen, nor too blasé. Be polite yet serious, let the selling team know you’ve viewed a lot of houses and know your stuff. Just like a poker player, read your seller’s emotions: with some sellers you might want to show how much you love the property, with others you want to play it cool. You are buying something that someone loves. Being too aggressive in your attitude or pricing will kill off all your good work. 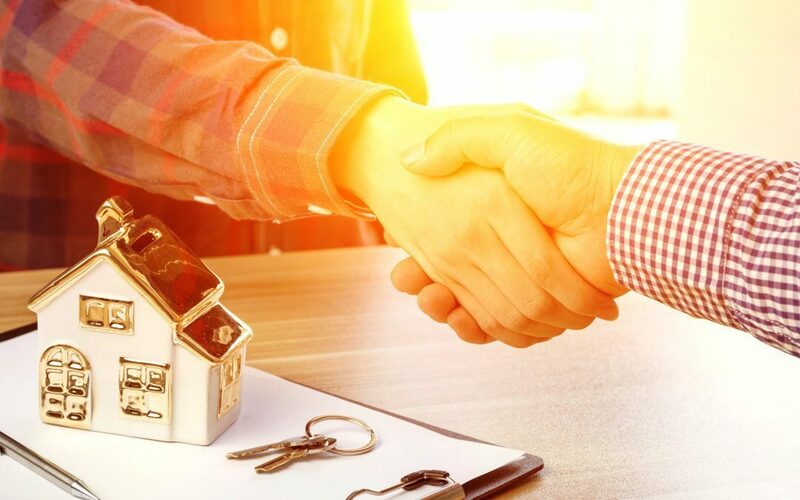 You should normally negotiate via the agent but writing a letter to the seller introducing yourself and explaining why you’re interested in their property can help you stand out from competition. You are the one making the offer. The seller wants to make a sale and understanding their vulnerability puts you at an advantage. You can walk away at any minute and buy something else; the seller needs to sell that property. Any delay in responding leaves room for a seller to consider other offers. Make sure you are prepared for what you are willing to pay before entering negotiations and respond quickly and confidently to any counter-offers. Stay rational and if a deal falls through, don’t worry. In many cases buyers look back on deals that didn’t happen with relief, finding the ideal property later down the road.